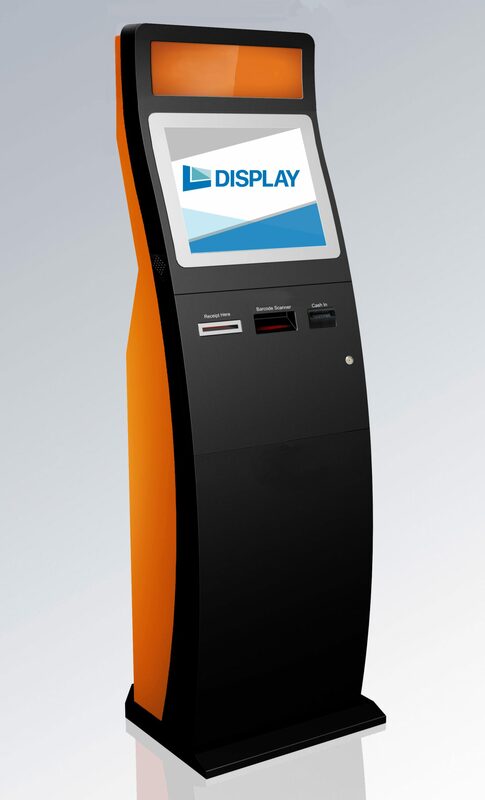 Our kiosks can be manufactured and customised for customer facing self service kiosk applications, public self service kiosk applications or internal employee applications including the integration of any component needed including payment kiosk modules and printing kiosk modules. Digital donations boxes and technology are helping charities, museums, and retailers alike maximise donation levels by taking advantage of cashless payment systems. 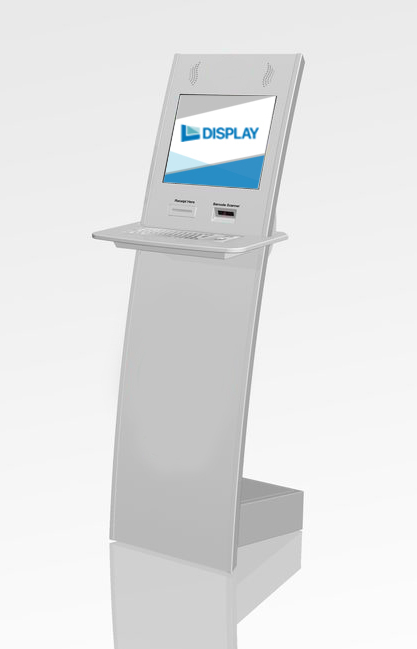 All our kiosks are custom branded to customer's brand color and requirement. 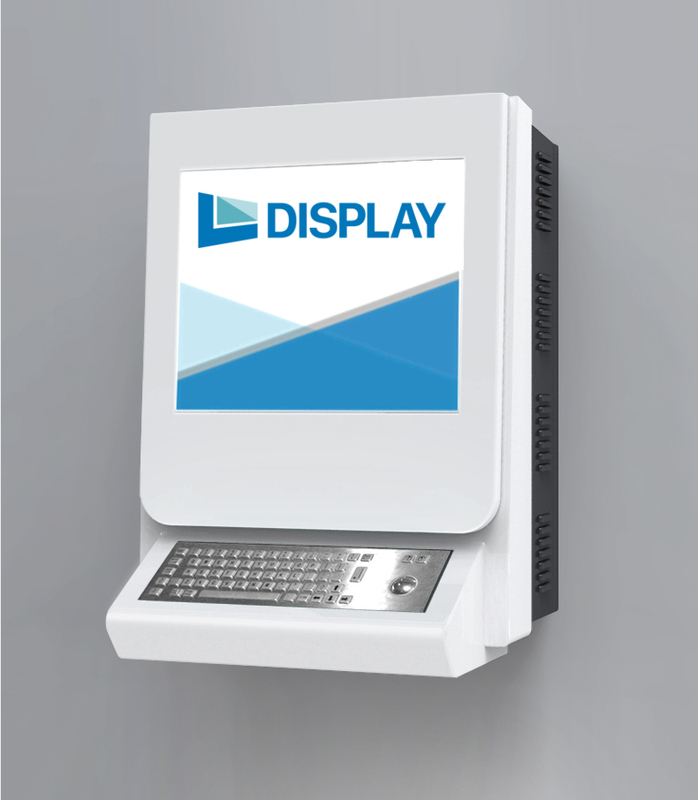 POSITA Wall mounted kiosk is designed to fit in small space. With it being wall mounted, it can be installed in difficult locations.